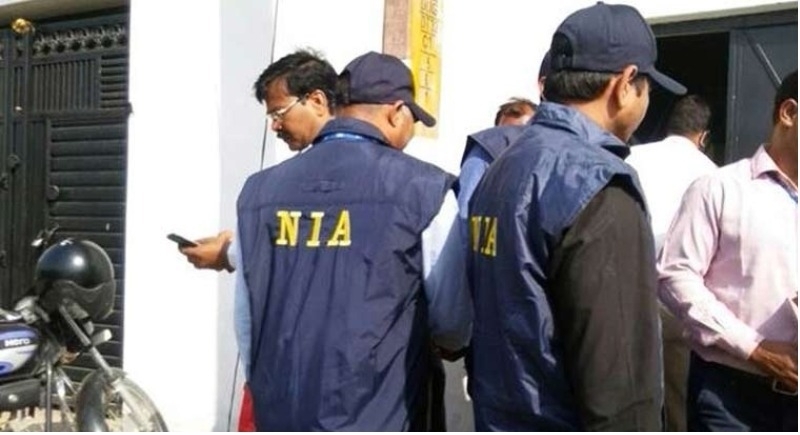 New Delhi, February 28: The National Investigation Agency (NIA) on Tuesday registered a case in connection with the fidayeen attack on a CRPF training centre in Jammu and Kashmir's Pulwama district in which five personnel were martyred. Notably, the NIA registered a case under sections of the Unlawful Activities (Prevention) Act, Ranbir Penal Code and the Arms Act in connection with the fidayeen attack on a CRPF training centre in Jammu and Kashmir. However, the case was registered following a directive of the Home Ministry. On December 30 last year, a group of heavily armed terrorists attacked the CRPF Group Centre by hurling grenades and indiscriminate firing at Lethpora area of Jammu and Kashmir's Pulwama district. In this lethal attack, five CRPF personnel were martyred. Three terrorists belonged to Jaish-e-Mohammed (JeM) terror outfit were killed in retaliatory action by CRPF.